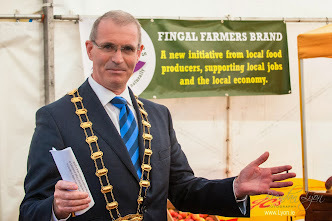 Fingal County Council is to have an enhanced role in both economic and community development. This follows from the Local Government Reform Act of 2014. Fingal County Council is now developing a Local Economic and Community Plan to guide the integrated economic and community development of the County over the coming years. To ensure that we target actions that both stimulate economic growth and impact positively on all communities in the county. Local Economic and Community Plan Submissions, Economic Development Services, Fingal County Council, County Hall, Main Street, Swords, Co. Dublin.